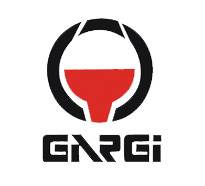 Gargi incorporates several direct & indirect related companies in India & abroad. We can rely on our worldwide network of competent partners. We would like to inform you especially about our related companies. Since its foundation Gargi has always have maintained its pace in the national as well as international market.